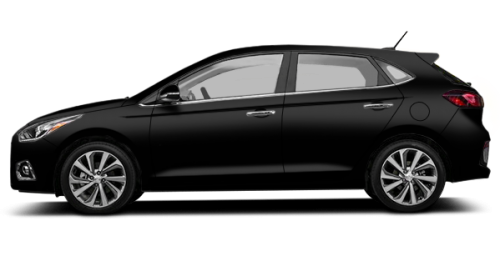 Home > Special Offers > Sales > Finance the 2019 Accent 5 Door! Finance the 2019 Accent 5 Door! 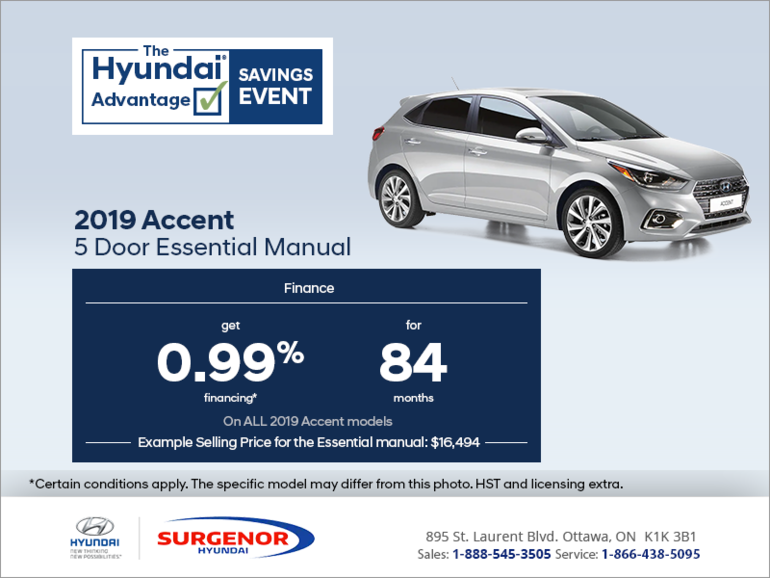 Finance the 2019 Hyundai Accent 5 Door Essential Manual at 0.99% for up to 84 months.